Z Budapest, author and the last witch to go on trial in the United States. Paul Kenyon - author of 'You Know They're Here"
Tonya Kay and why her magick is so potent. Scott Grossberg (author of The Masks of Tarot), returns and will be doing Readings. Author and Tarot Reader Mr. Scott Grossberg returns and we will discuss his new projects and Mr. Grossberg will do readings for callers. 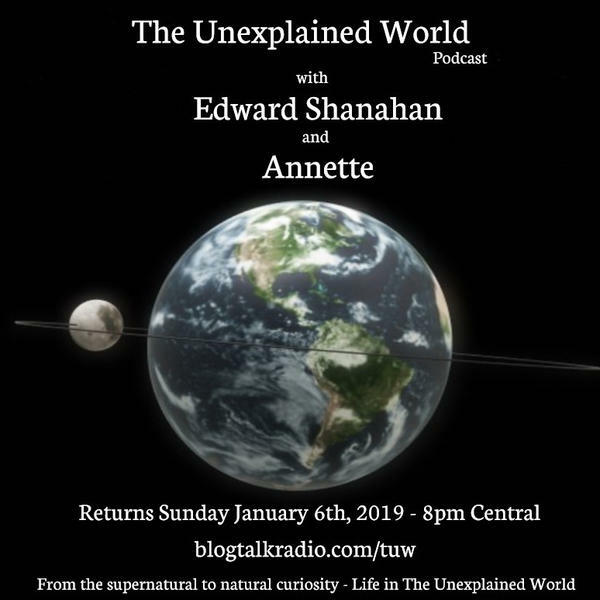 Join Annette and Ed for this broadcast. Historian Charlie from Haunted Scutt Mansion in Joliet, IL and other locations and guests. Independent Paranormal Consulting - Lu is our guest.